60% of voters believe the Taoiseach is a hypocrite for accepting money from businessmen, according to a new opinion poll. However, the ICM poll for tomorrow's Irish Mail on Sunday shows that only a third of voters think he should resign over the payments controversy. 1000 voters were surveyed by telephone on Thursday, with 32% saying he should resign, 61% saying he should not, and 7% holding no opinion. Asked if they thought Mr Ahern was a hypocrite for accepting money from businessmen, given that he had criticised other politicians such as Michael Lowry, 60% said he was, 35% that he was not, while 5% did not know. Asked if further revelations were likely, 65% said they were, 28% that they were not, with 7% saying they did not know. Earlier today, Fine Gael claimed that Taoiseach Bertie Ahern's explanation of payments to him in 1993 has been 'seriously undermined' by a story in today's Irish Times. 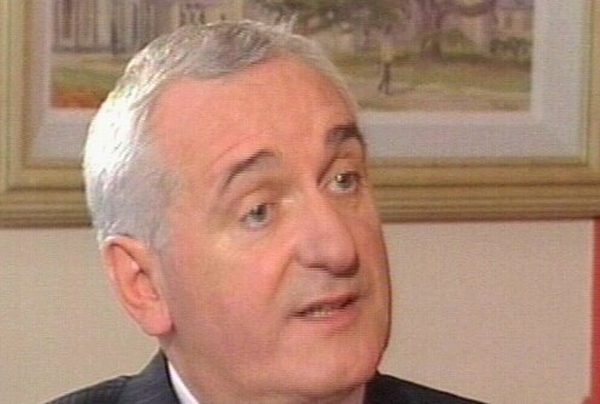 The story says the largest payment to Mr Ahern was drawn on a NCB Stockbrokers company cheque. Fine Gael's Environment spokesperson, Fergus O'Dowd, said this raised further serious issues that the Taoiseach must address, including whether NCB treated the payment in its accounts as a loan, a gift, or a political donation. Mr O'Dowd said it was important to ask whether Mr Ahern offered to repay the money to NCB or to Padraig O'Connor - his friend, and then Managing Director of the company. On RTÉ Radio's Saturday View programme, Minister for Foreign Affairs Dermot Ahern said this was something which the Taoiseach would address in the Dáil on Tuesday. 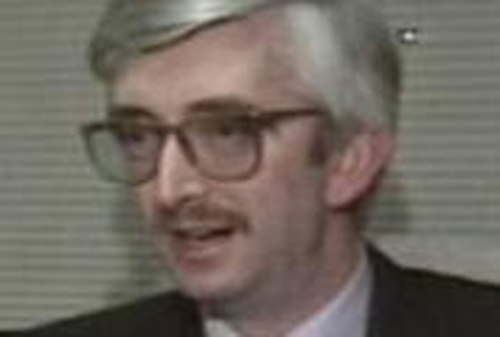 On the same programme, Labour leader Pat Rabbitte said that comments by Michael McDowell in an interview with The Irish Times showed that the Tánaiste had 'run up the white flag' and was going to accept whatever explanation Mr Ahern put forward on Tuesday. Labour's Eamonn Gilmore says the disclosure raised new and potentially very serious questions for the Taoiseach. He said it made it even more essential that the Dáil be given sufficient time on Tuesday to question the Taoiseach on all aspects of the extraordinary series of payments that have now come to light.